The Franklin Park Police Department will be joining hundreds of other law enforcement and highway safety agencies across Illinois in the STEP Grant program. It has received a grant from the Illinois Department of Transportation for the sum of $29,346.00. 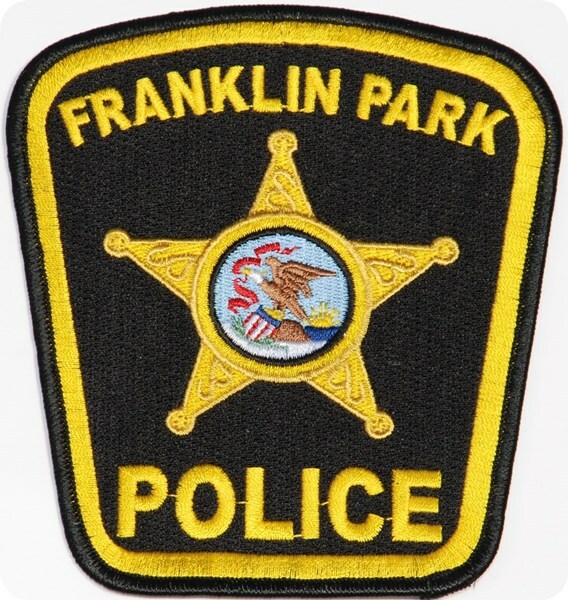 The traffic grant will allow the Franklin Park Police Department to hire back sworn police officers to provide traffic enforcement for child restraint, seatbelt, speeding, and alcohol related violations. The traffic grant started on October 1, 2015 and will conclude on September 30, 2016. During this time period there will be different enforcement campaigns which are aimed to help educate drivers who violate Illinois traffic laws. The goal of the program is to reduce the amount of fatal crashes and impaired driving and to persuade everyone to use their seatbelt. Throughout the month of April and May, between the hours of 2 PM and 6 AM, several DUI roadside safety checkpoints in conjunction with several saturation patrols will take place throughout the Village where particular attention will be placed on night time seat belt use and impaired drivers.